Just saw this ad in this morning's Globe. And we wonder why there is an obesity epidemic? 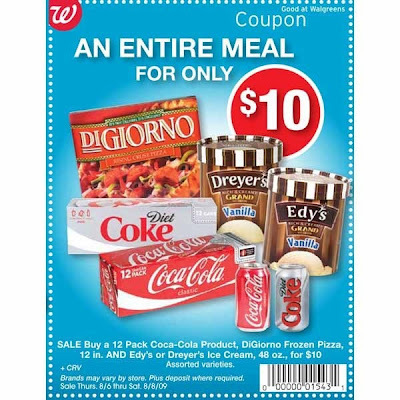 FYI Walgreens: pizza, Coke, and ice cream do not fulfill the requirements of the Healthy Food Pyramid. As a matter of fact, I don't think they fulfill ANY healthy requirements.